Fyrisbiografen, a two-screen cinema member of Europa Cinemas in Uppsala, Sweden, is the first winner of the Europa Cinemas Innovation Prize, set up in 2018 with the support of Creative Europe. 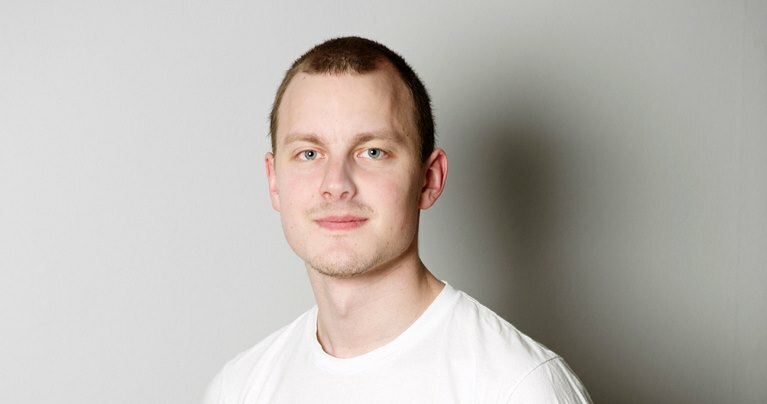 In-depth interview with Olle Agebro, who runs the cinema and looks back at this project on improving the cinema experience through smart data analysis. 1 - Can you quickly present the cinema and its place in the city of Uppsala? 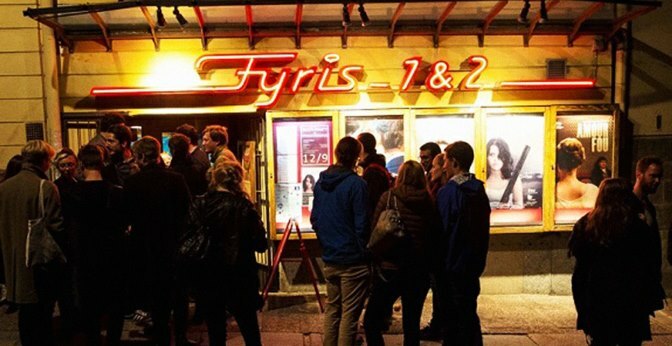 Fyrisbiografen is the oldest operating cinema in the city of Uppsala and the only cinema that screens arthouse films. The cinema is also an important venue for film festivals as well as special events and Q&A screenings with film directors. Uppsala is a city of 150,000 inhabitants, much characterized by Uppsala university and a significant amount of Fyrisbiografen’s audience are students. Fyrisbiografen is operated by a non-profit organization and our volunteers manages most of our screenings. I started as a volunteer at Fyrisbiografen in 2012 and was appointed chairman of the board three years ago. We have a flat organization and volunteers as well as employees or board members can engage in such tasks as moderating Q&A’s, screening films or hosting our podcast. 2 - What led you to the complete overhaul of your work methods? A few years after our organization acquired Fyrisbiografen we noticed that our initial increase in audience numbers started stagnating. We started looking at our data and applied for funding from the Swedish Film Institute in order to carry through a project aiming to, among other things, increase our audience. During this project we had a chance to dig deep into our audience data, interviewing visitors and potential visitors and map how we could improve the cinema-going experience for our audience. 3 - What were the partners involved and their role? The Swedish Film Institute provided funding that allowed us to work with the consulting agency Cybercom. Cybercom helped us with data research, audience interviews, workshops, ideation and strategy. 4 – Data gathered from your spectators seems to be at the core of your action. Could you please explain how is this data used to adapt your current activities? The average citizen in Uppsala – and in Sweden overall – goes to the cinema 1,7 times per year while watching close to 100 films on TV, VOD and other platforms. Yet many of our most frequent audience members visit Fyrisbiografen several times every month. A key question was why many of our audience members only bought one ticket per year, and our interviews suggested that cinema-goers simply found it convenient to stay at home watching Netflix instead. At first this finding was a bit depressing, but when thinking about it, it meant that our audience didn’t have any strong reasons for not going to the cinema – if we could improve the cinema-going experience and removing thresholds that made going to the cinema less convenient than watching Netflix we should be able to increase our audience. Different kinds of data were used in different ways. Our web analytics data guided us when improving our online ticket booking system; suggestions from our audience members during interviews guided our programming; ticket sales data shaped our digital marketing. 5 - You speak of iterative actions. What do you mean by that? The iterative approach is really about realizing that we can always improve every aspect of the cinema-going experience. By trying to collect data on everything, we learn a lot about the current state of our cinema, but also about how we are improving when we make changes – or if something we thought was an improvement actually turned out to worsen the audience experience. For instance, when designing digital ads we always try out different variations, different images, videos and ad copy to learn which ad sells the most tickets, next week we make new variations based on our recent findings. Success metrics are very distinct when working with digital tools, but I’m confident that we can also apply this mindset to non-digital actions as well. 6 - How did you involve your team in your new ways of working? Fyrisbiografen is operated by our volunteers and we wouldn’t have been able to achieve anything of our recent success without their love for film and their dedication. Our volunteers where involved in workshops and the ideation process during the project, they meet the audience every day and have a great understanding of the needs of our audiences. I receive great ideas and suggestions on how we can improve our cinema every week. 7 - Can you give us examples of actions put in place following this overhaul? Most of our data derived from audience interview or digital sources such as web analytics tools, but we also found data in unexpected places. One of our volunteers noticed that our ticket office window made it hard for visitors, especially older visitors, to hear what was said behind the glass window. The volunteer collected rudimentary data, simply numbers of visitors that had a hard time hearing through the ticket window and suggested a few solutions or iterations to the problem. As of today we’ve simply removed the ticket office window, which resulted in a much more frictionless visitor experience. This is an example of a tiny part of what makes an entire cinema-going experience, but when does marginal improvements are accumulated the result will be a significantly better audience experience. 8 - In terms of programming, what changes have you made? Given that our audience are more likely to stay home watching films than going to our cinema, we have realized that we need to find ways to make the cinema-going experience better than any other movie experience. The quality of our screenings has to be much better than what can be experienced with a home theater system, but we can also offer experiences that are completely unique to our cinema. We invite directors for Q&A’s as often as possible and screen films that can’t be seen anywhere else. 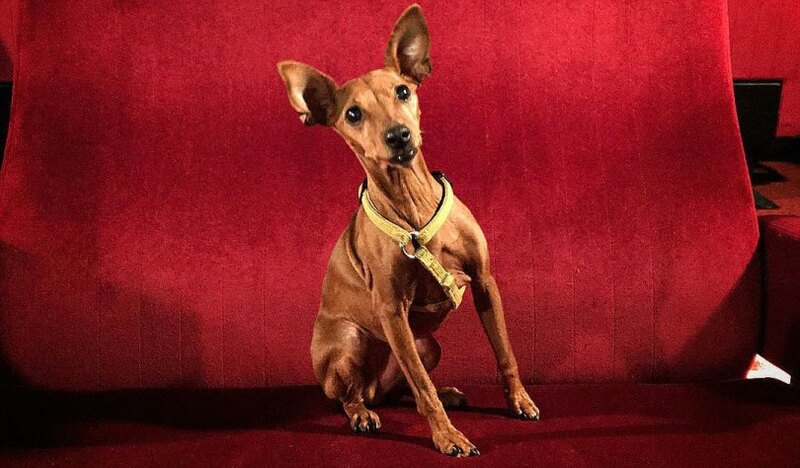 This fall we host unique events such as dog screenings – the audience are allowed to bring their dogs to the cinema – and knitting screenings where we keep the light down low during the screening so that our audience are able to knit their scarves or sweaters while watching a film with fellow knitters. 9 – What are the measurable results of this overhaul? During 2017 we increased our audience with almost 50 percent compared to the year before. That’s great, but what really matters is that during this year we have been able to significantly improve the way our audience experience film in our cinema. We are dedicated to the belief that film has the capacity to change the world. Every sold ticket has a life-changing potential and by improving our cinema a tiny bit every day we continuously increase the likelihood of those breathtaking experiences among our audience. 10 - How do you intend to continue in this direction? Once you start collecting data and see the potential in constantly iterating and improving your cinema-going experience you’ll realize that you can never be finished. We have yet many ideas to try out, and there is so much to improve, we will simply keep being curious and keep collecting new data in order to further improve our cinema.